Dominica Coconut Products Ltd. valmistaa Refresh-kookossaippuaa Dominican saarella Itä-Karibialla. Yhtiö on nykyisin osa Colgate Palmolive -konsernia. 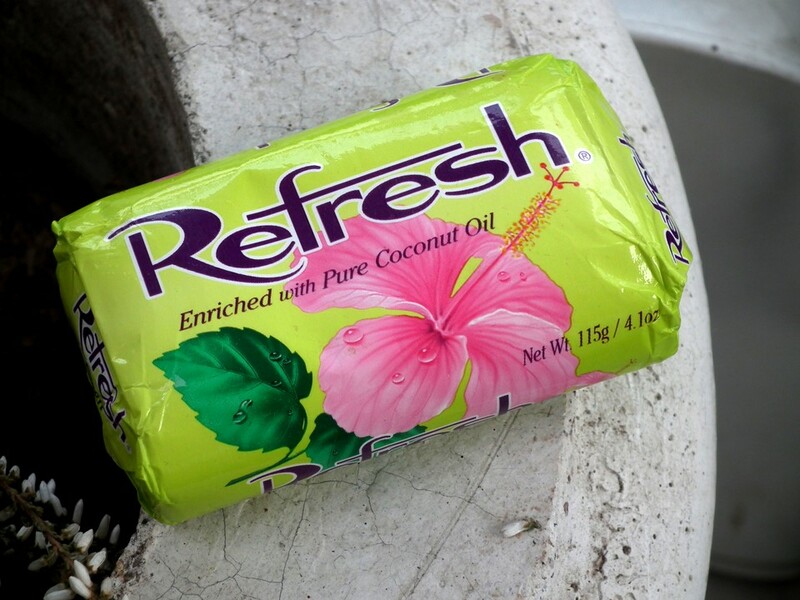 Dominica Coconut Products Ltd. manufactures Refresh coconut oil soap in Dominica, West Indies. The company is now owned by Colgate Palmolive.